If you are one of the 10 people on earth who does not have a cold right now, be thankful and be sure to prevent getting one by educating yourself about Superfoods that fight colds, presented by MSN Healthy Living. This list has some nutritious options that will help you stave off the ever lingering winter cold that all your friends and co-workers have. Personal favorite superfood, dark chocolate, which is considered a cold fighter due high levels of zinc and polyphenols per ounce, which are disease fighting antioxidants. Timeout New York provides 3 alternatives for getting some exercise this winter while avoiding the gym in their article, Winter alt sports: Try these cold-weather outdoor activities. While you have to be quite adventurous for first pick on the list, diving into the frigid Atlantic Ocean with the Coney Island Polar Bear Club, snow tubing or snowshoeing may become your new favorite winter activity! Each option will provide you with a fun and unique winter sports experience that will be sure to keep you entertained and fit this winter! Attention New Yorkers! December is the month to donate coats to the New York Cares Coat Drive. As the pre-winter’s cold has already made it mark on the tri-state, you’ve most likely visited your coat closet for something warm to wear. This year more than ever, as New York City recovers from the unprecedented effects of Hurricane Sandy, winter coats are desperately needed. In addition to the 90% of homeless adults who need winter coats every year, there are thousands of displaced New Yorkers without homes and living in shelters due to the storm. The New York Cares Coat Drive is aiming to gather 200,000 coats this winter, their largest goal yet. As it is the season of giving, please take another look through your closet and see if you have any lightly worn coats to donate to this important cause and help a neighbor in need stay warm this winter. Below is a list of collection sites through the city. MSN.com presents a unique list of 9 Winter Candlelight Tours. If you are traveling this winter, why not consider trying one of these holiday tours? Candlelight tours are not only a beautiful way to see somewhere new, they also provide a sense of nostalgia of a more gracious and elegant time. Take the opportunity to see these historic sites under the same light as was originally intended. If visiting North Carolina this winter, book a candlelight tour at the prestigious, Gilded Age masterpiece known as the Biltmore Estate. Build by George Washington Vanderbilt between 1889 – 1895 and still owned by descendants of Vanderbilt, this 250 room estate modeled after the grand French Châteaux of the Loire Valley, sits on 8,000 acres and remains the largest privately owned home in the country. Tours run through December 31st and costs between $69 – $79. Make the most of your winter trip to Boston with TimeOut Boston’s list of 50 things to do in Boston this winter. There is something particulary beautiful about Boston in wintertime. Maybe it’s the graceful silence of snowfalling in the Public Gardens, or watching ice skaters twirl around the Boston Common Frog Pond underneath a veil of holiday lights. Even trudging up the Beacon Hill to glance at the historic brownstones feels more ethereal in the brisk of winter. As someone who visits Boston each winter, I assure you if you can get past the snowy, frigid weather and don’t mind your finger tips occasionally freezing, there is no better time to visit Boston. However, the greatest thing about this list is most of these events take place indoors! 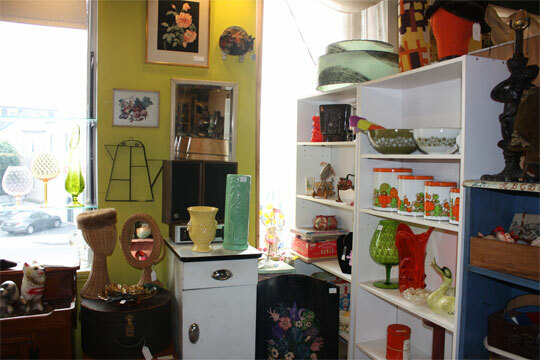 We recommend #10, a visit to the Cambridge Antique Market, (201 Monsignor O’Brien Highway, East Cambridge) where you are sure to find something for everyone in this five floor location offering the best of vintage and antique finds. Timeoutboston.com helps visitors plan the perfect shopping trip in their guide to Boston’s most stylish shops. Judging from the snow that piled up on the east coast last week, one thing is for sure, winter is coming. Meaning if you plan to be in Boston in the next month or so, you can expect the weather to be rather cold and windy… and most likely snowy. Where better to be in the midst of winter’s chill than shopping! Obviously you don’t want to traipse around the frigid city searching out the most stylish places to shop. This is why this list is perfect for you. 5 shops each unique, each hip and offering items that are sure to warm you up this winter. 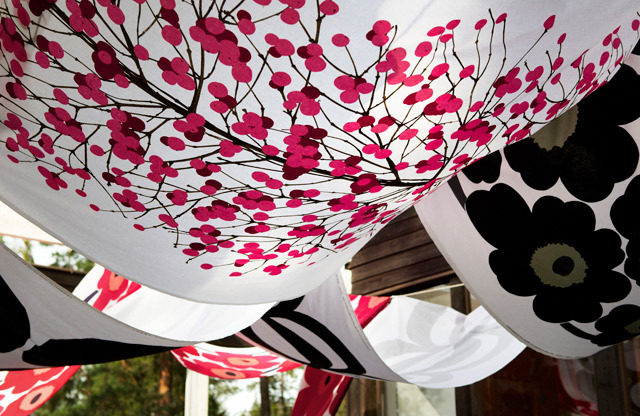 Why not stop by marimekko , located at 140 Newbury Street, in Back Bay where you will be delighted by their huge selection of patterned clothing, handbags and home accessories. They also sell fabric by the yard, truly ideal since winter is also the time to catch up on those sewing projects you’ve been meaning to start!